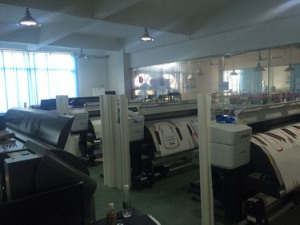 Printing: Sublimation Printing (Heat Transfer Printing)--Colorful and personal logo printed on quick dry polyester material, better for sportswear——No increase fees!!! Design: You can send us your design in PDF or AI format and other requirements on your jerseys,our professional design team will make the design for you..
* sizes can be customized as your request, no limited. 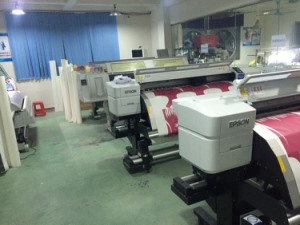 * professional designer and machine in our factory. 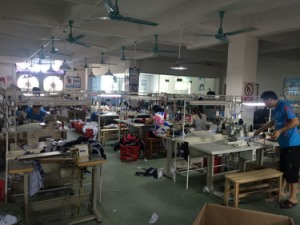 Dreamfox Sportswear Co.,Ltd was found in 2012 in Guangzhou China, have attained the certification of WRAP and become the gold supplier of Alibaba and Made-In-China. As a professional and reliable sportswear manufacturer in China, we specialize in designing and manufacturing sportswears for all kinds of sports including ice hockey , cycling jersey, motorcycle jersey, rugby , soccer jersey, basketball uniform, baseball jersey, lacrosse, wrestling, MMA, shirts, track and field. Welcome to buy the customized unique custom design team netball uniforms sublimation netball dress from DREAMFOX which is one of the leading manufacturers and suppliers in China. 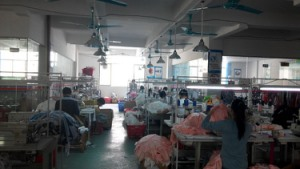 And we are also equipped with a professional factory at your service.